Egypt is one of the great ancient civilizations with a notably advanced medical system. There is ample evidence to support the use of Cannabis as a medicine in ancient Egypt, as indications for use and instructions for preparation are written in some of the oldest medical texts in existence. Although, the extent of Cannabis use in ancient Egypt is debatable. Cannabis has been detected in mummies in Egypt, along with cocaine and nicotine by archeologists but these findings were subjected to intense debate. The Papyrus Ramesseum III contains one of the oldest mentions of Cannabis. Instructions on preparing Cannabis and guidelines for treatment can also be found in the Chester-Beatty VI (Medical) Papyrus (1,300 BC), the Berlin papyus (1300 BC), the Hearst papyrus (1550 BC) , the Vienna papyrus (220 AD), and others. In the powerpoint you will find a few pictures of some of these prescriptions, along with an example or two of specific references to the plant. Many more examples exist than discussed here, for full review of all existing references please check out this article by Dr. Ethan Russo. There is a hieroglyph regarded as "shemshemet" which means Cannabis. Many other ancient societies have left references to this plant found in ancient Sumerian, Chinese, Persian, Greek, and Hebrew texts. The image below provides depictions of shemshemet, bhang, kaneh bosem, and others. Some remain unconvinced that Cannabis was widely used in Egypt during ancient times. As references to Cannabis appear and disappear throughout Egyptian records, a term referred to as 'Cannabis Interuptus.' This disappearing act is easy to understand as the papyrus is very delicate and hard to preserve given the human propensity for constant war, invasion, conflict, and the occasional overthrow of a dictatorial regime. Although, the disappearance or shortage of herbal products is something we can see today as Egypt suffered a "Hash Crisis", a sort of hash famine swept the land. Back to the ancient evidence, pollen has been been detected in ancient soil samples and mummies. Also, by the 9th and 10th century, Egyptian medicine became Islamic medicine. Despite Sharia law banning all intoxicants, the plant in "hashish form" continued to be used for its powerful medicinal qualities. The term for the plant and its products changed over time, adding another level of confusion, in Islamic medicine it was no longer referred to as "shemshemet" but instead was called "hashish, or shadanaj,the Royal grain." Research on Cannabis and the cannabinoids continues in Egypt. 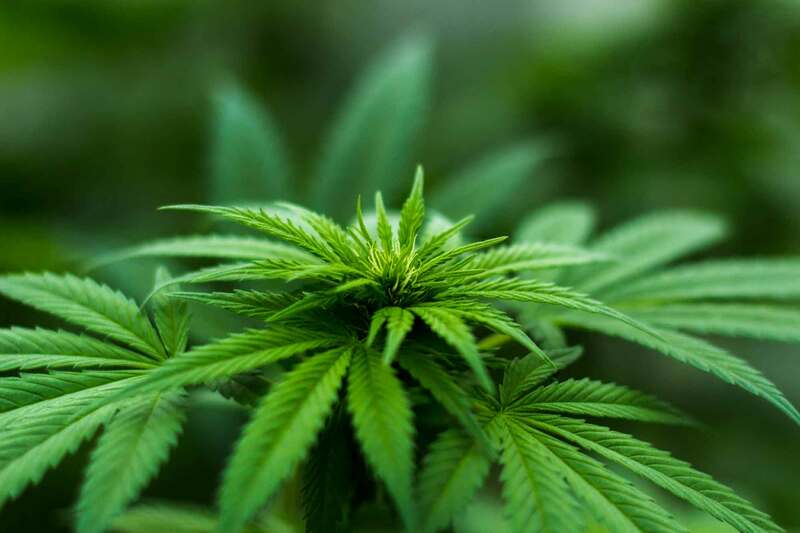 Recent publications discuss the metabolism of cannaflavins from the plant, toxicity & abuse potential, potential impact of use on lifestyle, and the synthesis of new cannabinoid drugs.